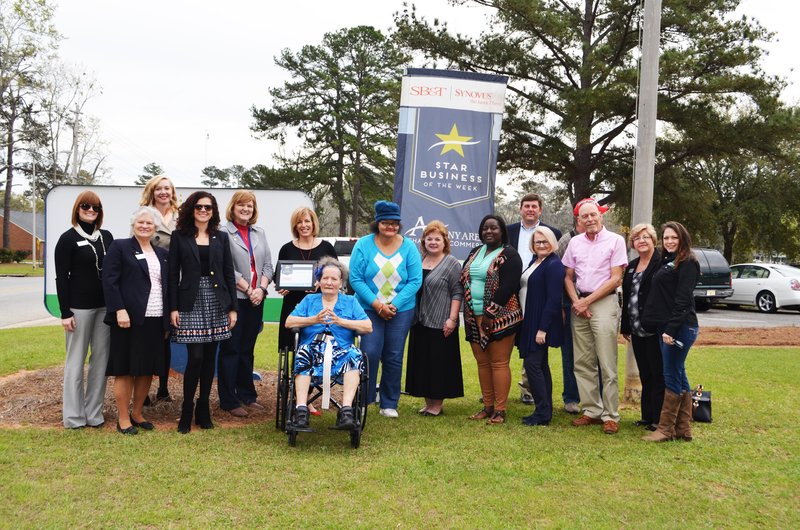 Congratulations to Albany Advocacy Resource Center for being selected as this week’s Star Business. Founded in 1963, Albany ARC creates life-changing solutions for people with disabilities. Albany ARC always puts people first and believes that all individuals, regardless of disabilities or exceptional needs, have strengths, abilities, and inherent value and should experience the same opportunities, rights, and freedoms as inclusive members of the community. On being an Albany Area Chamber of Commerce member since 1989, Erin Freeman, Director of Development and Communications, says, “As active members of the chamber, we have the opportunity to share our mission and vision with important players in the community. Please visit albanygaarc.org to learn more about this organization. This entry was posted in Star Business of the Week on March 5, 2018 by Mandy Kavanaugh.